It's refreshing to find a successful face in business involved in day to day business and brand expansion. 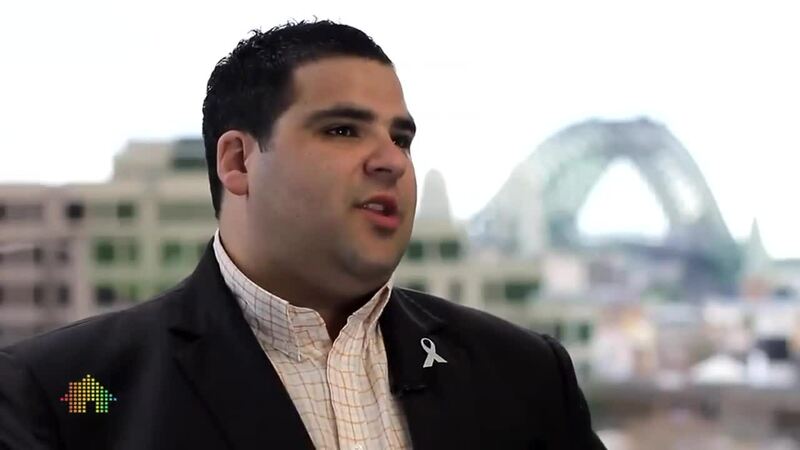 Winning the first season of The Apprentice Australia has set Andrew "Morello" well on this path. It was clear to see that Morello put the summation of his life, learning and impeccable work ethic into the series. Willing to "walk the talk" and standing behind his values he won the hearts and minds of viewers and Apprentice contestants. That journey continues today as he works alongside Executive Chairman for Yellow Brick Road, Mark Bouris, expanding the YBR network as Head of Business Development. Even in his early days Morello was a natural born leader. He grew up with family business in his veins, venturing into the world of entrepreneurship as a teenager. Real estate was always a passion for Morello and after completing his license he created in the in outstanding results in the industry. For those who meet Morello or participate in one of his sessions his natural enthusiasm is apparent. He operates with certainty, purpose and direction. If you want to get the best out of people, provide outstanding service and deliver results Morello generously shares his knowledge and skills. Through his own practical experience he helps people identify opportunities and ways to get measurable results with maximum impact. Whether it's the Morello story or his sales and business content you can guarantee he will bring nothing less than 100%. 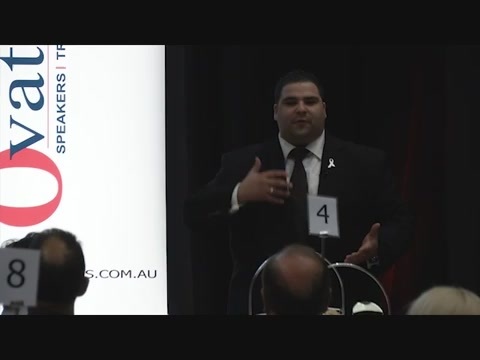 A keynote, training session, MC, auctioneer, Morello knows what it takes to get the job done and make your event memorable. He is known for his dynamic approach and absolute passion for relationships, business, life and everything it encompasses. Thank you Andrew for the awesome job today at Dales Business Blueprint, you far exceeded my expectations, inspired me and also raised $11,500 for a great charity. You are Awesome! You cannot fake your authenticity and I really took away some great things from today. Great to hear your talk - what an extraordinary journey you have had. I was enthralled for the entire time. There is much talk on the members' facebook about how great you were. We had the privilege of having Andrew Morello come and address us at the Google offices in Sydney recently. Morello made the crowd feel extremely comfortable as soon as he stepped in the door, due largely in part to his charming and friendly demeaner. I could tell straight away that it wouldn't have mattered how many people were in the room, Morello would have made sure that he connected with every single person. Over the course of 2 hours he gave us an in depth talk about his humble begnnings, family, life lessons, experience in business and what he has learnt so far in his extremely developed, yet still quite young career. He is a hard working and dedicated individual that really understands people, relationships and how to communicate. Morello's enthusiasm and positive attitude definitely rubbed off on everyone that was present, and we thank him for sharing with us his story. 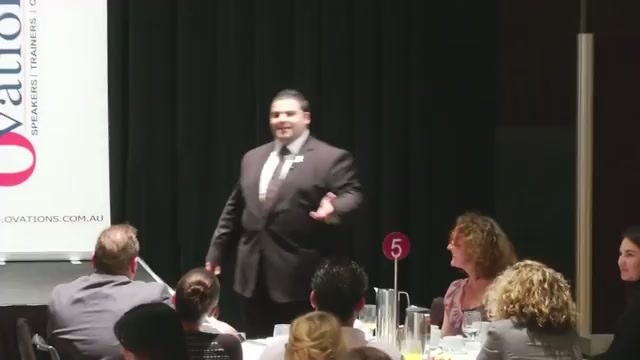 I would not hesitate at all to have Morello come in and deliver another talk, and I highly recommend him to anyone else looking for a motivational speaker, or just someone to come in and give people a unique and entertaining perspective on things. I know that all of the Googlers in attendance that day were inspired.